Take your riding to an all-new level with the Rider's Edge® Skilled Rider Course. Created for experienced riders, it offers advanced tips and techniques that help you own the road. 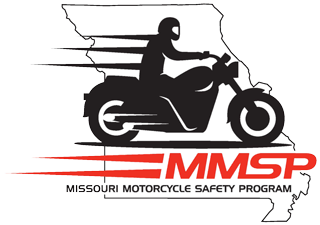 The course runs 1-2 days and is built on the curriculum of the Motorcycle Safety Foundation® (MSF) Basic RiderCourse 2 Suite. It is taught by devoted MSF and H-D® Certified Instructors. When you're done, you'll earn a MSF Basic RiderCourse 2 completion card that may qualify you for a discount on motorcycle insurance.